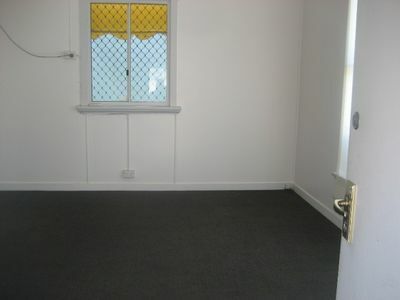 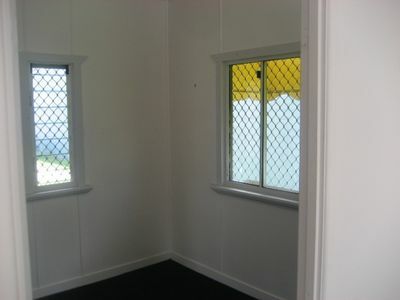 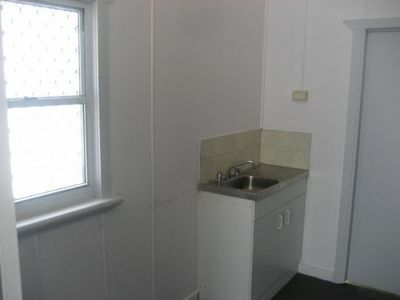 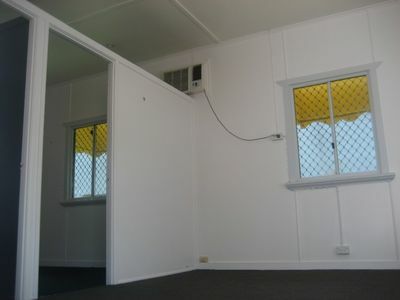 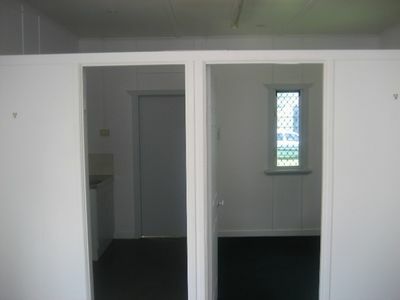 Located in central Aitkenvale and on a main road very close to Stockland is this cute cottage style office. 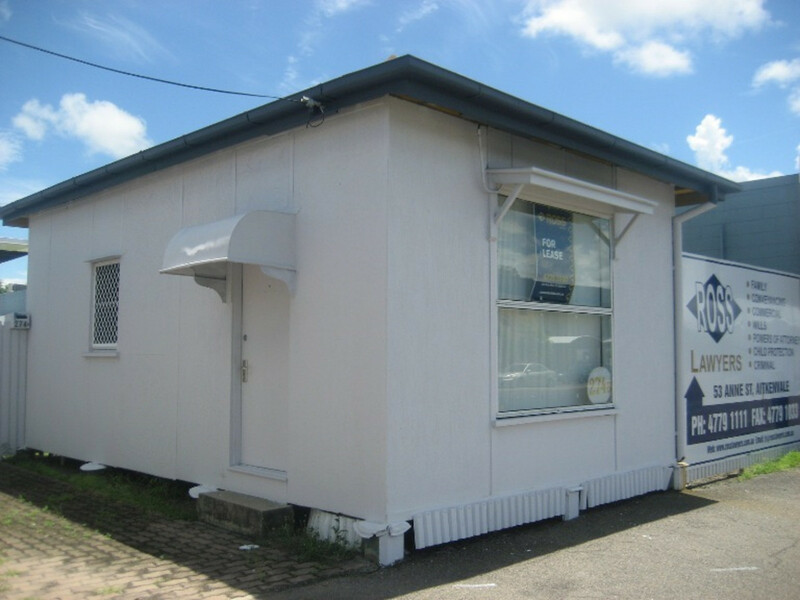 This property is available now for your business venture where you could not ask for better main road exposure to maximise your foot traffic and business growth. Contact Ross Real Estate Today to organise a viewing 4789 7000!